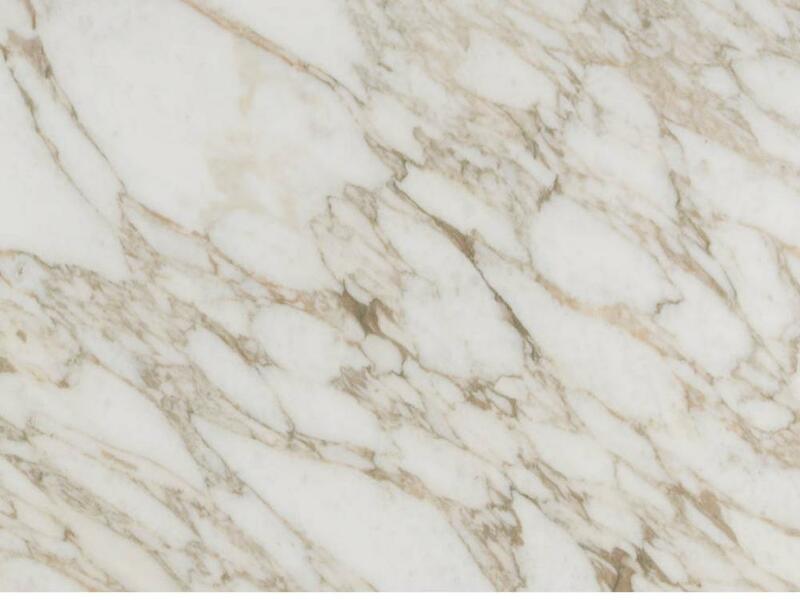 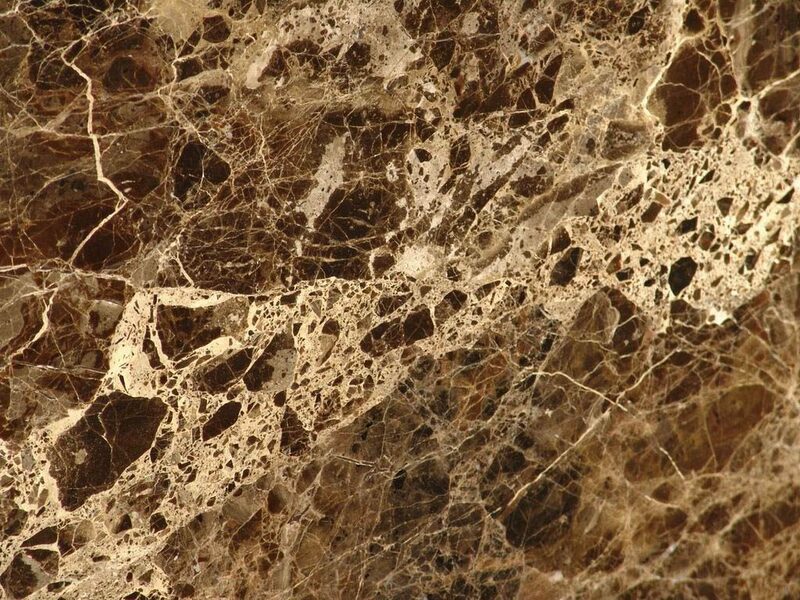 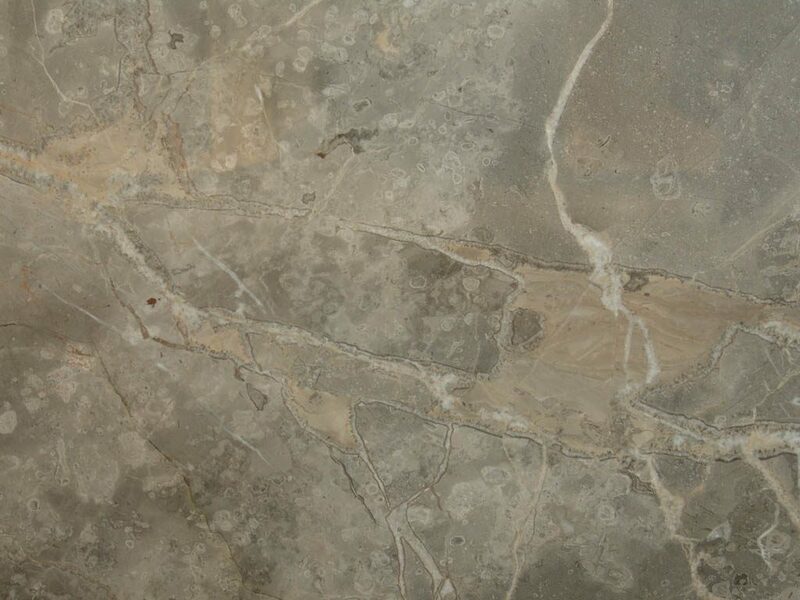 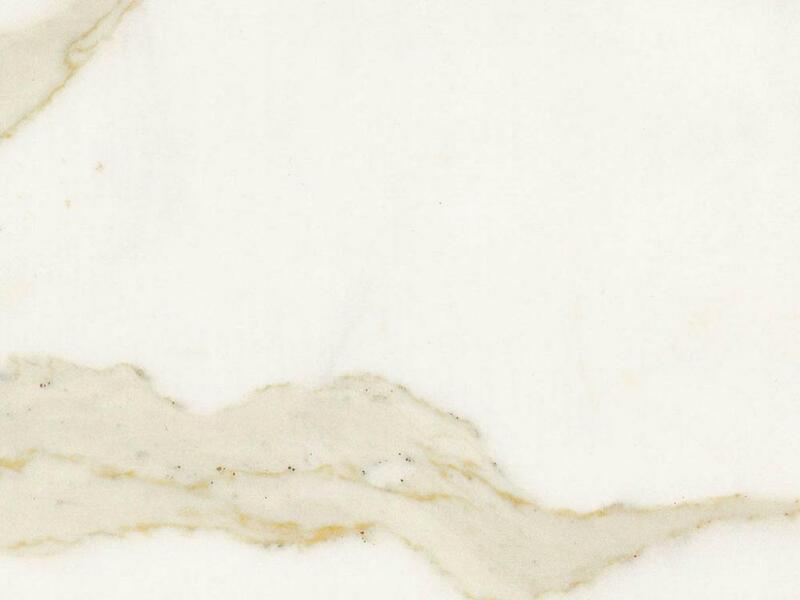 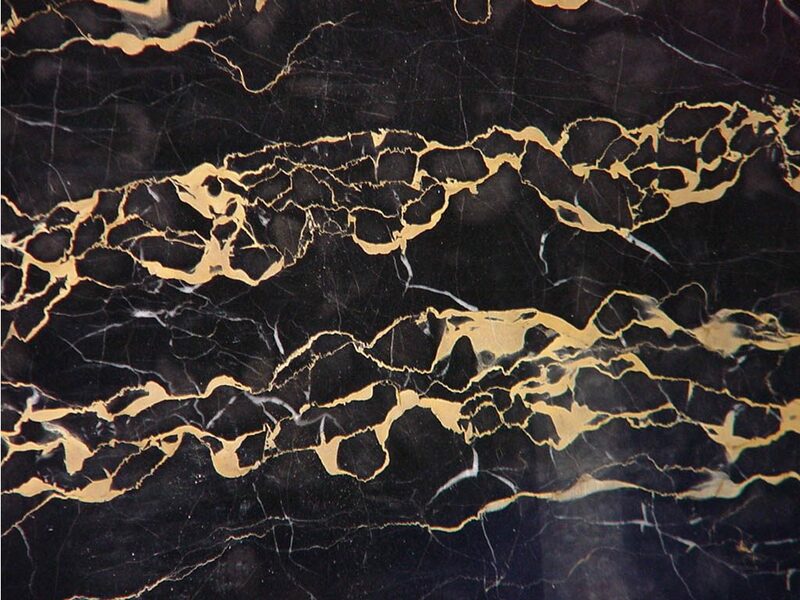 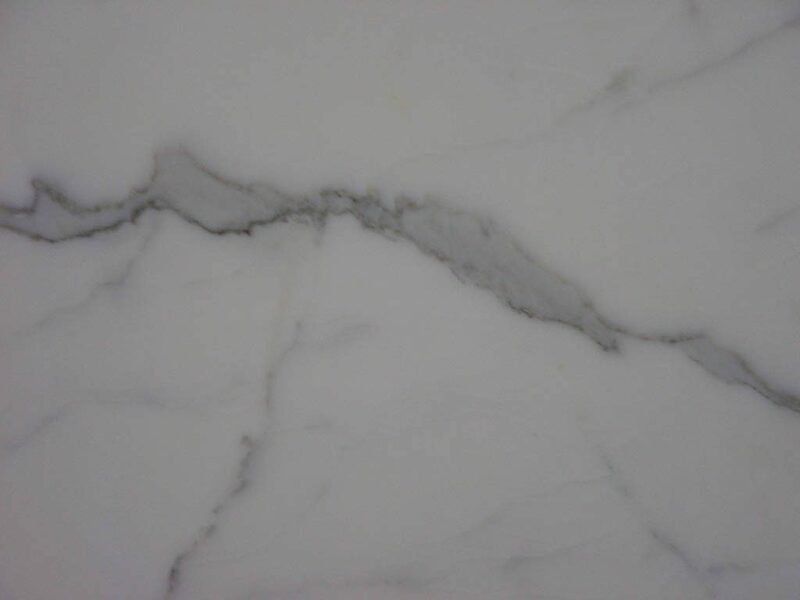 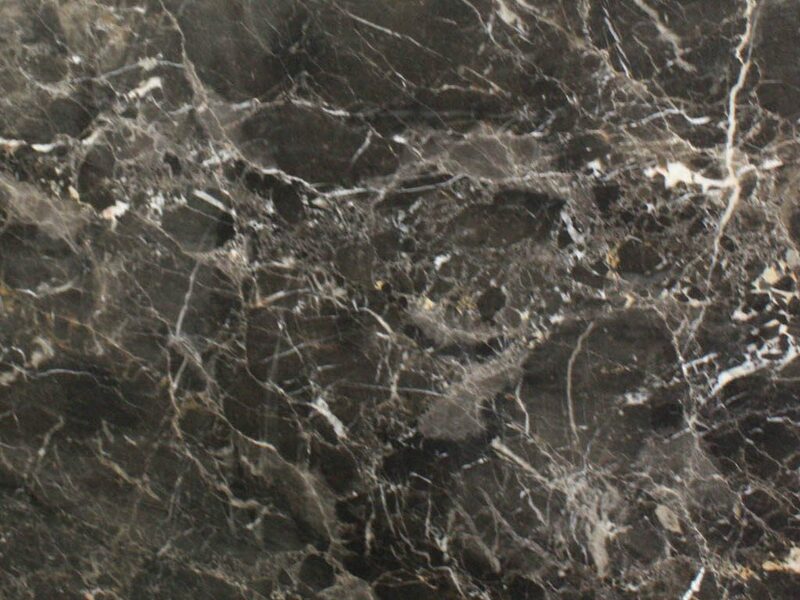 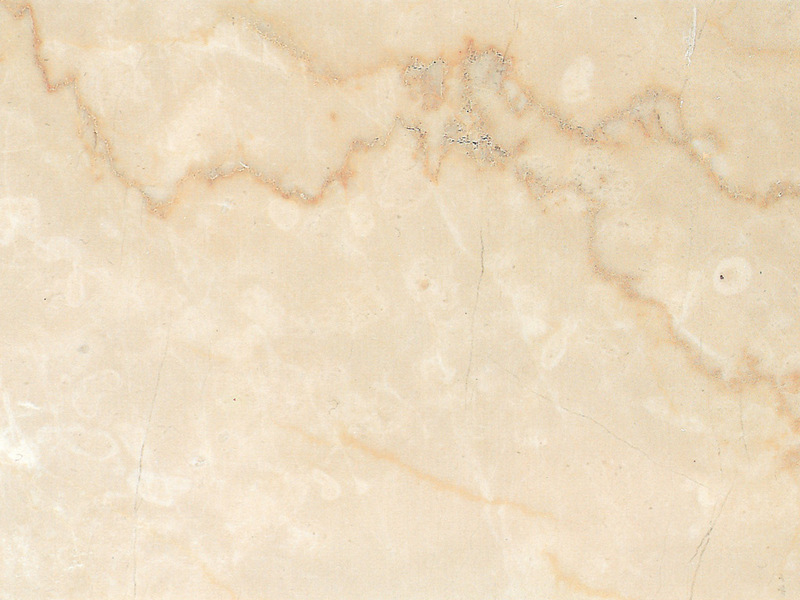 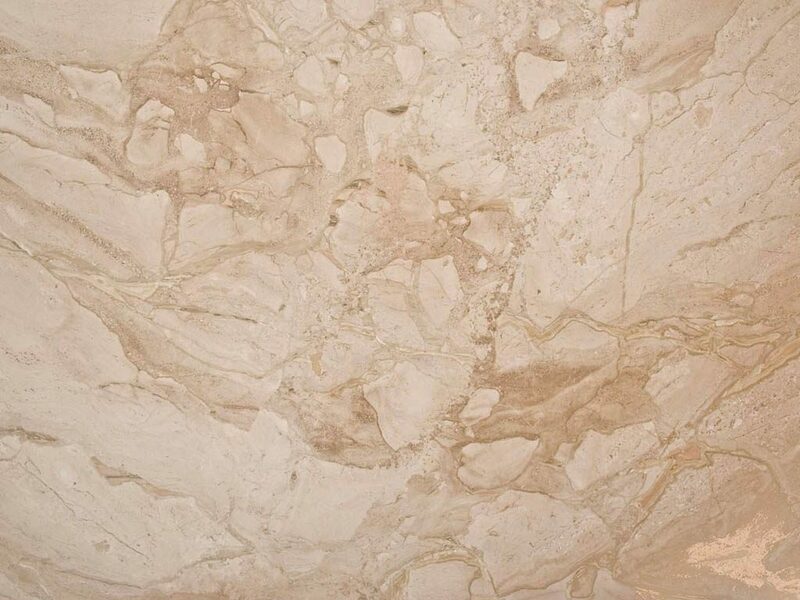 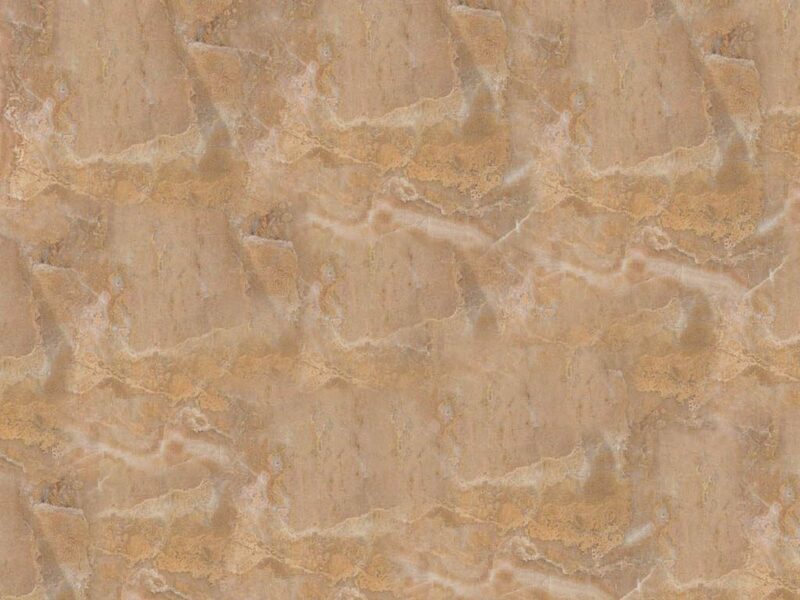 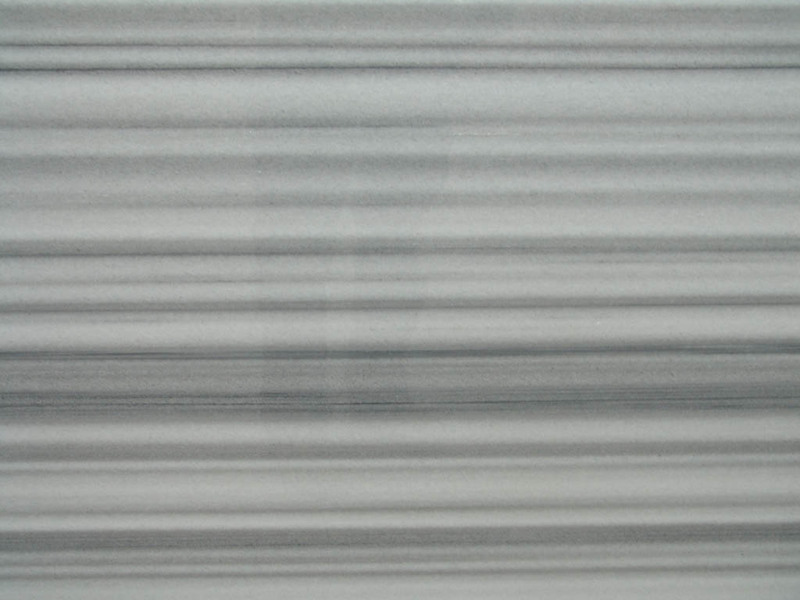 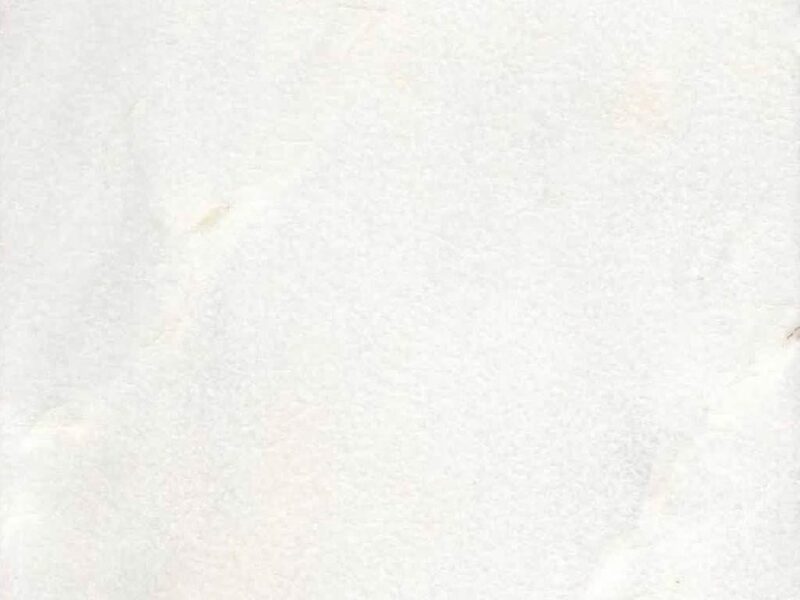 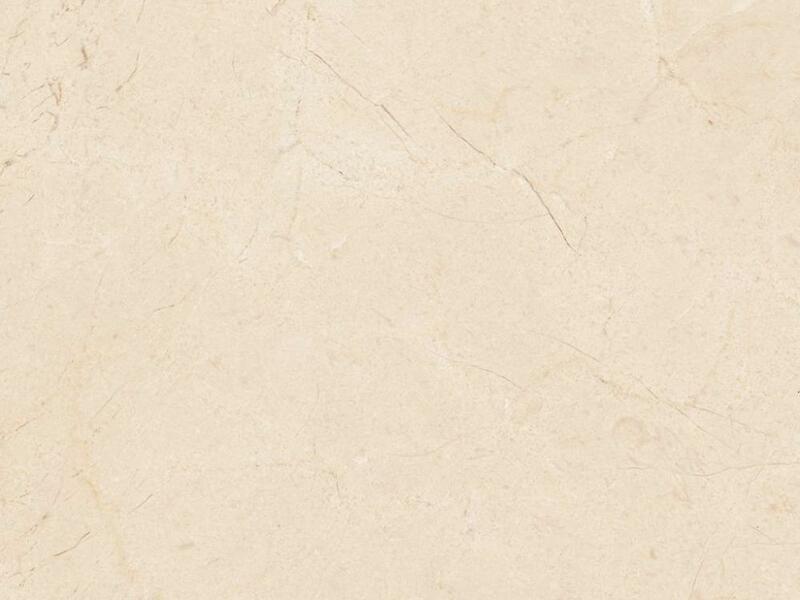 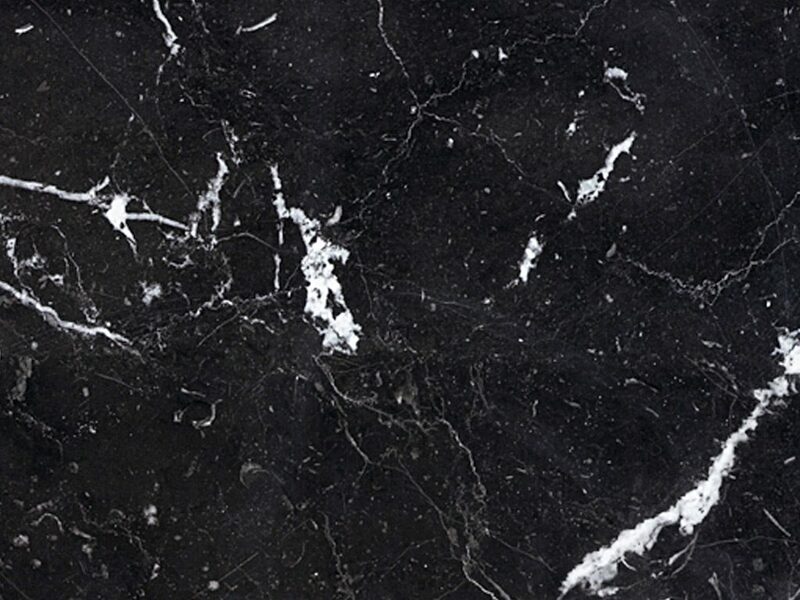 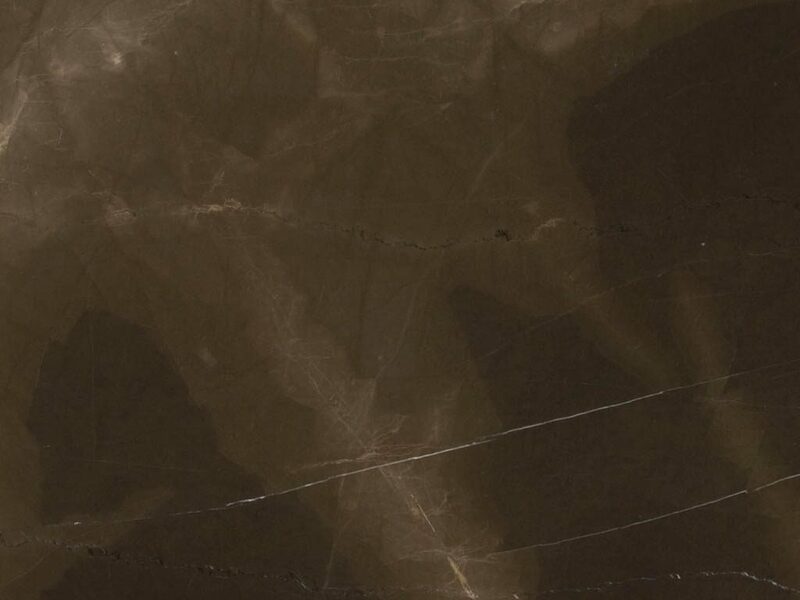 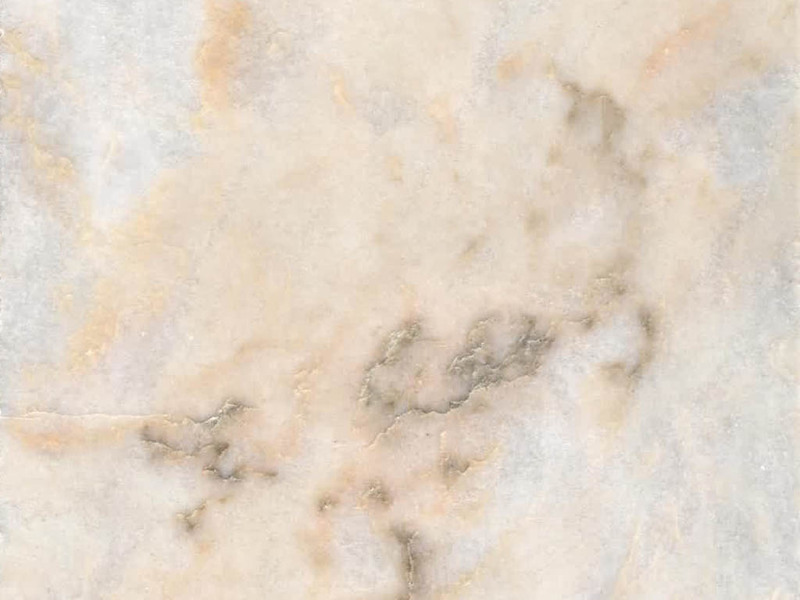 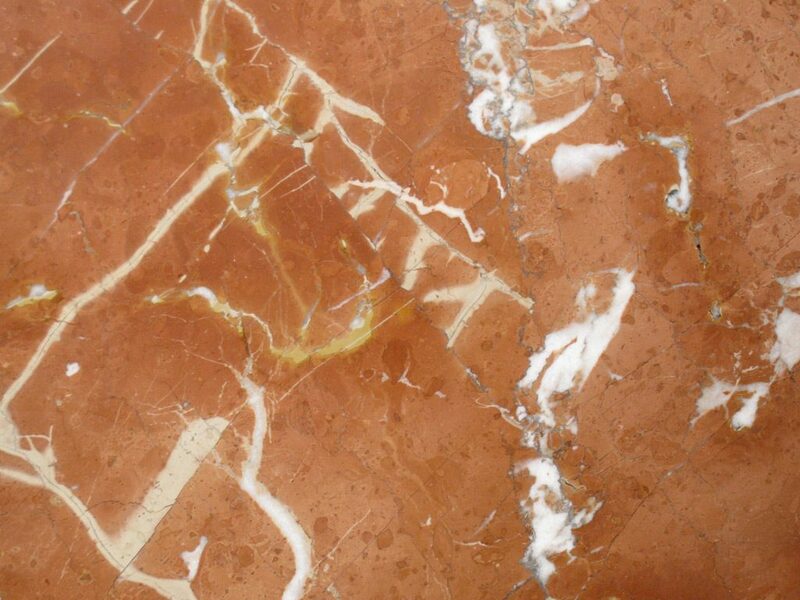 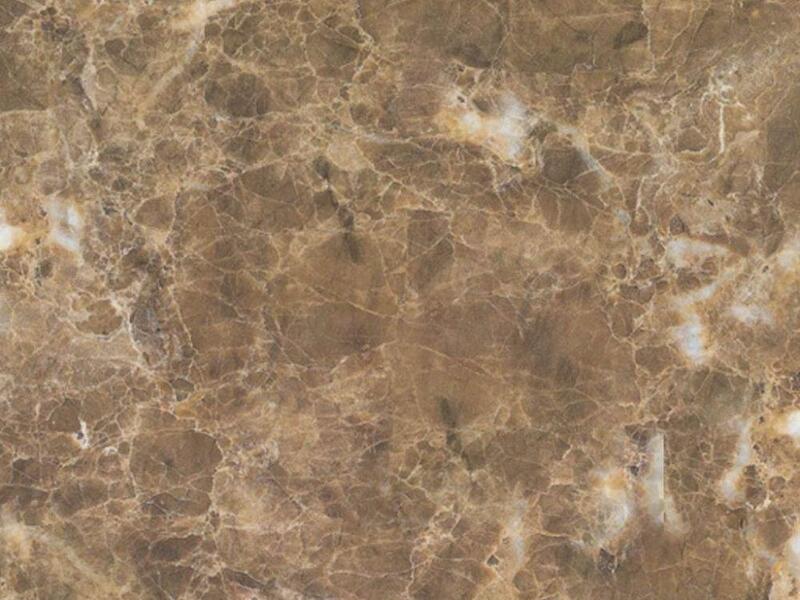 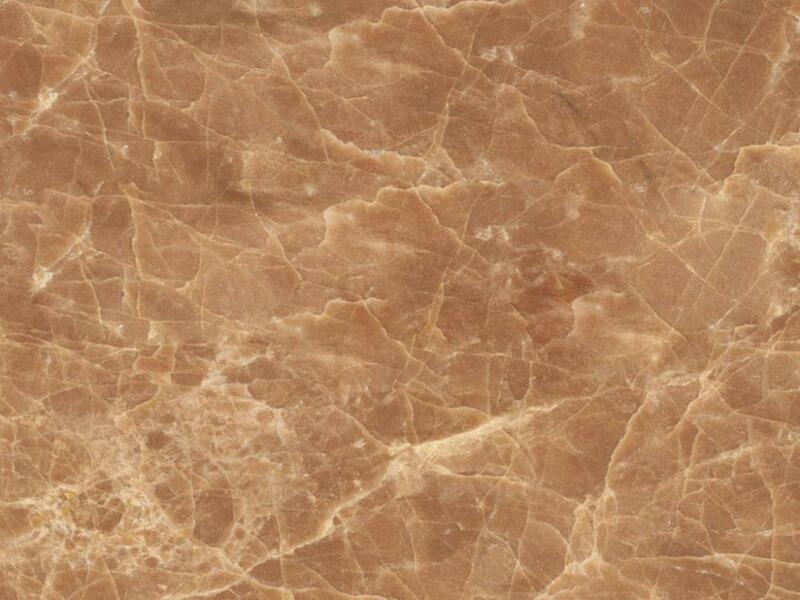 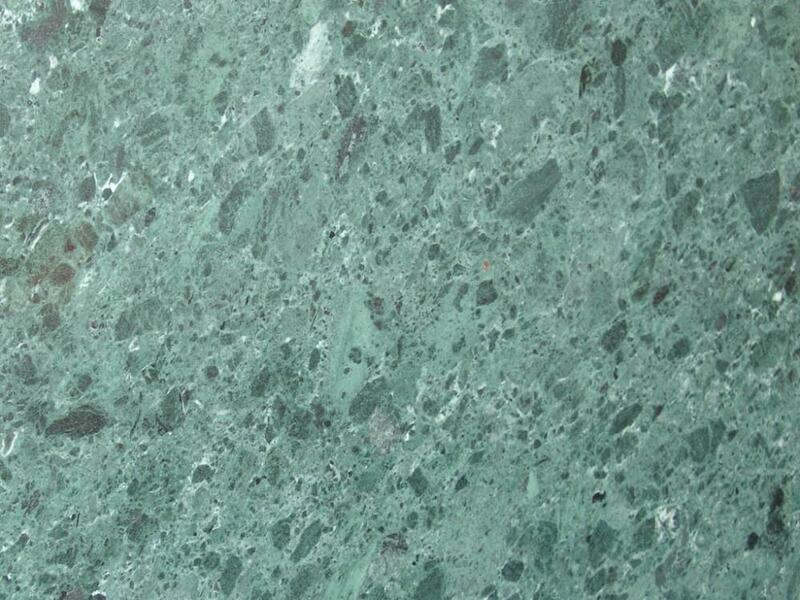 Our natural stone is sourced directly from European quarries in Italy and Turkey. 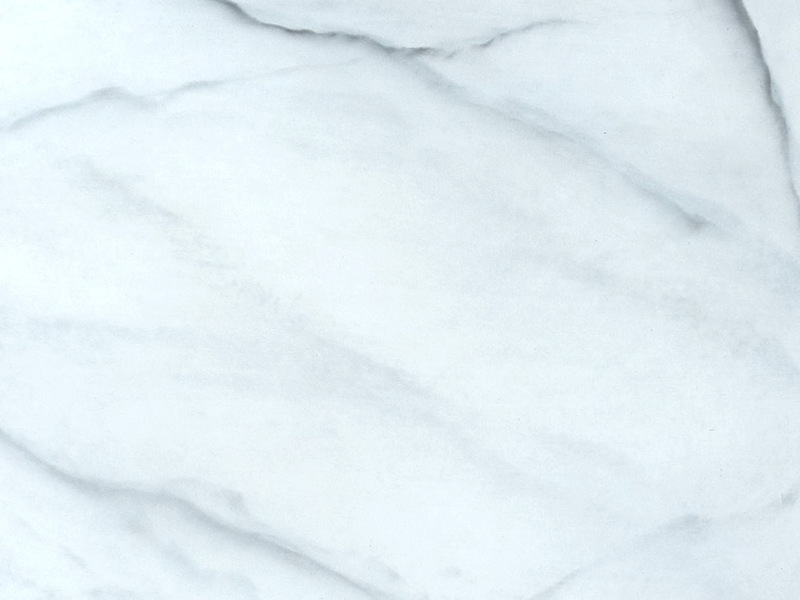 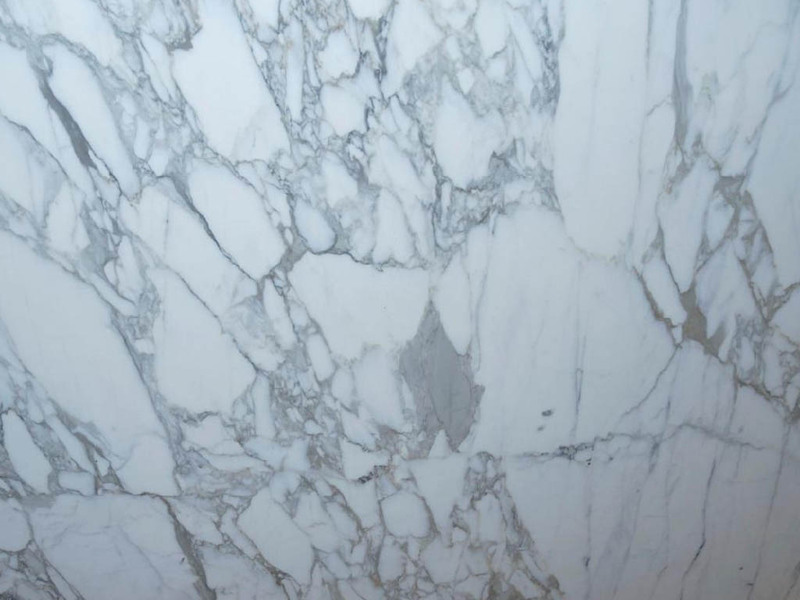 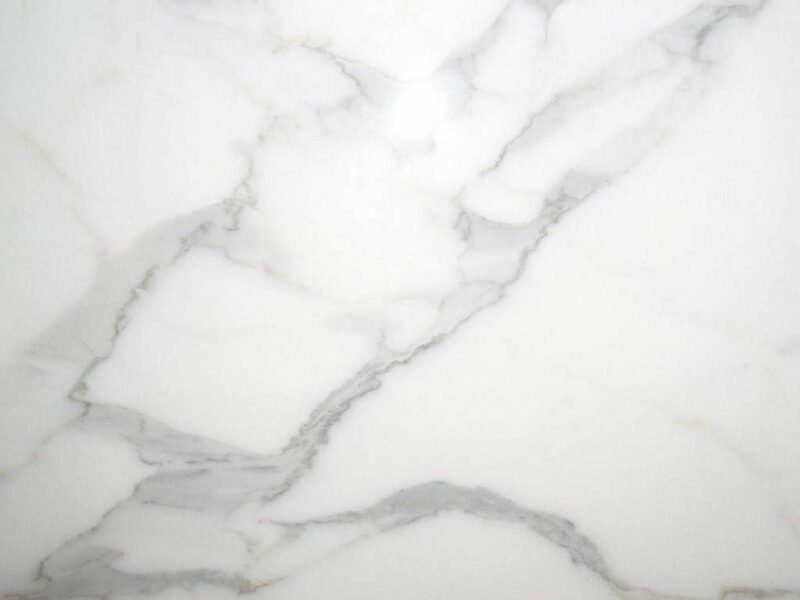 Whether you are looking to create bespoke tables, staircases or fireplaces, at Loren Designs we have our own marble cutting factory where we are able to cut and design all shapes and sizes. We also supply full slabs for book matching to tiles. Contact us today for more information on our unique range of natural stone.